Spring break is a great time to invest your week to make an impact somewhere else! 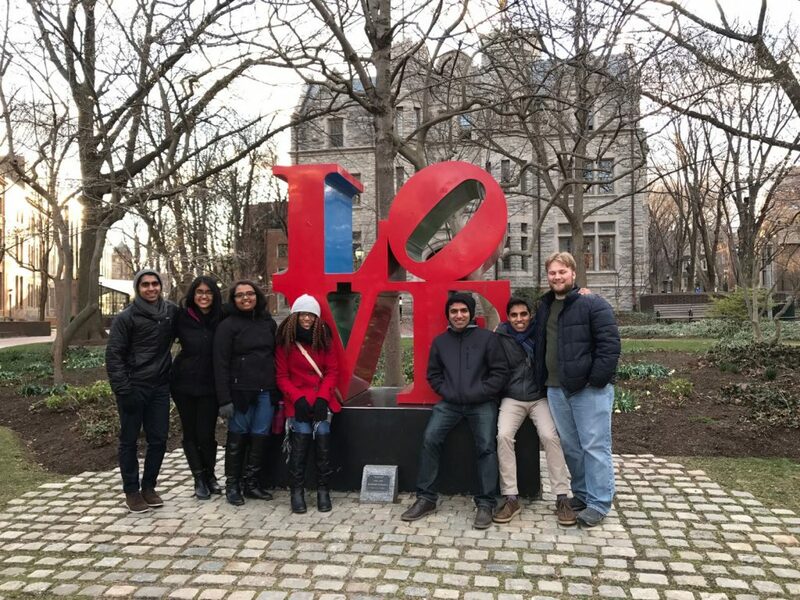 Design is hoping to see students on new campuses start local movements to serve the South Asian community and be a spiritual resource for students. If you are interested in finding out more about which spring break weeks we are sending trips to other colleges, send us a message!